AKCE: Při nákupu osciloskopu řady DS/MSO1000Z získáte veškerá softwarová rozšíření (SA+AT+REC+MEM) ZDARMA! 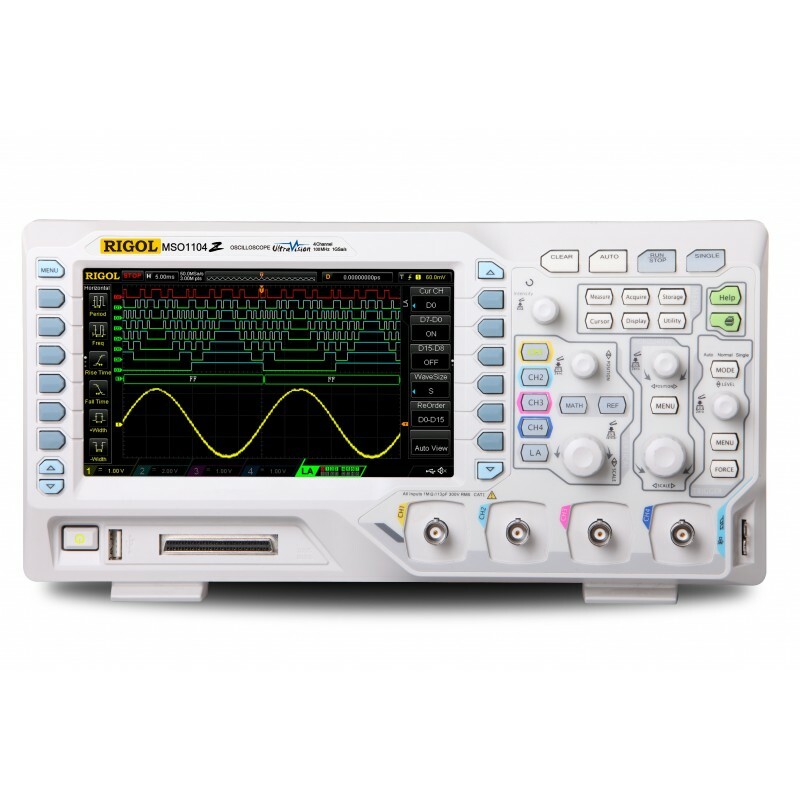 MSO/DS1000Z Series is the new mainstream digital scope to meet the customer's applications with its innovative technology. 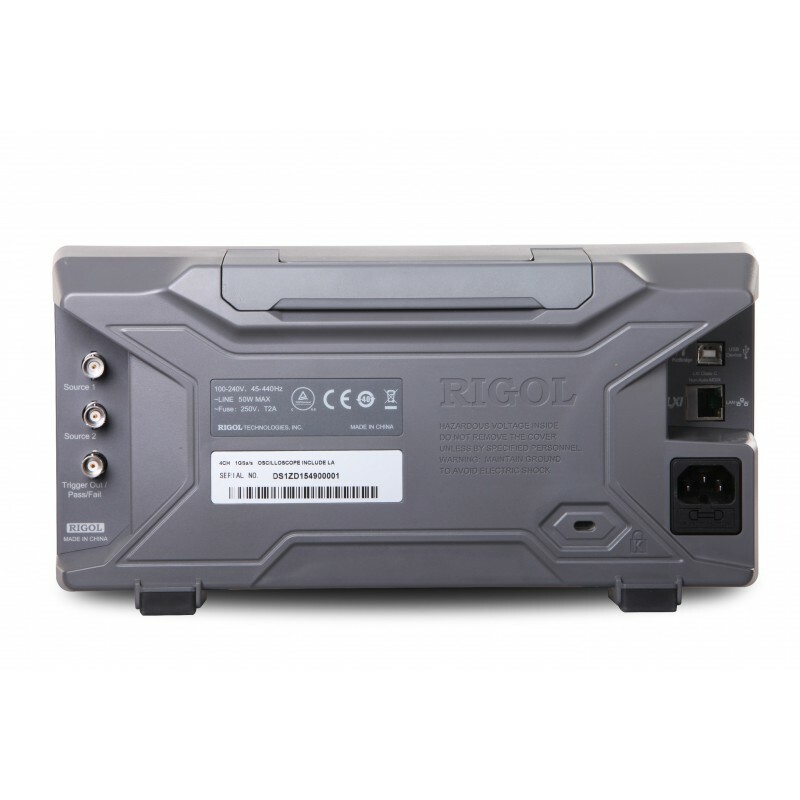 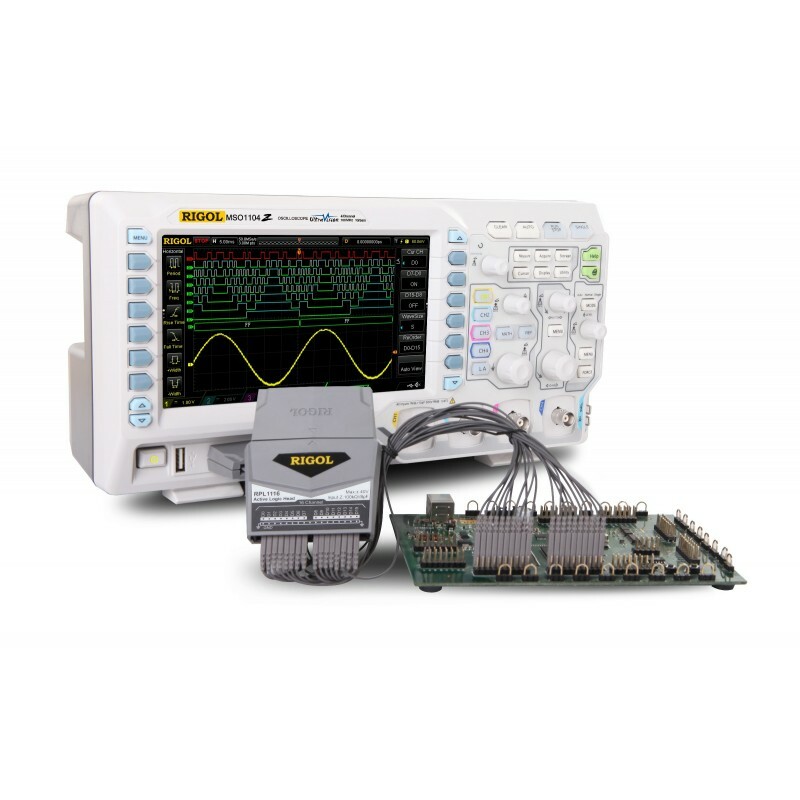 MSO1000Z Series has 16channels, target for the embedded design and test market with its industry leading specifications, powerful trigger functions and broad analysis capabilities.